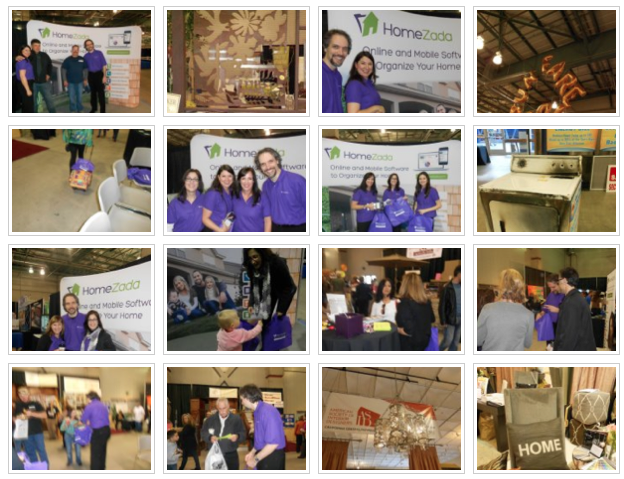 We had a blast at the Northern California Home and Landscape Expo in Sacramento last weekend for the official launch of HomeZada! Between setting up our booth to stuffing the purple HomeZada handbags that we gave out to exhibitors, we definitely put in our share of hard work. Would we do it all again? Absolutely! This launch helped us let people know that they can manage all the details about their home in one place online safely and securely. 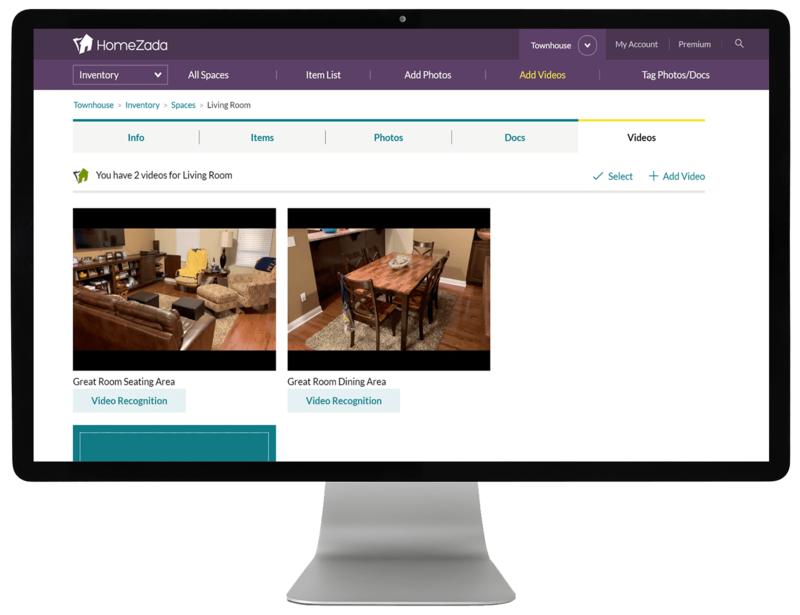 It was a great expo and we got the opportunity to showcase and explain the key features of the HomeZada software to a lot of great attendees and not to mention make this our official launch of HomeZada. 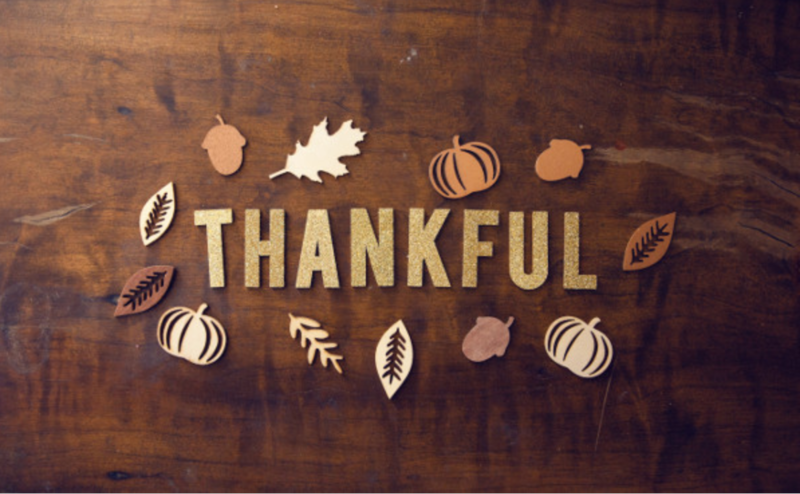 It was great watching people’s eyes light up when they realized how the software works and how it could dramatically change their lives. Along the way we snapped a few photos to help capture the memories of a great expo, a great official launch of HomeZada, and a great experience (click anywhere below to view the entire album). We met some amazing people, had a few television interviews, saw some old friends and had fun along the way in our purple shirts and our big signs!